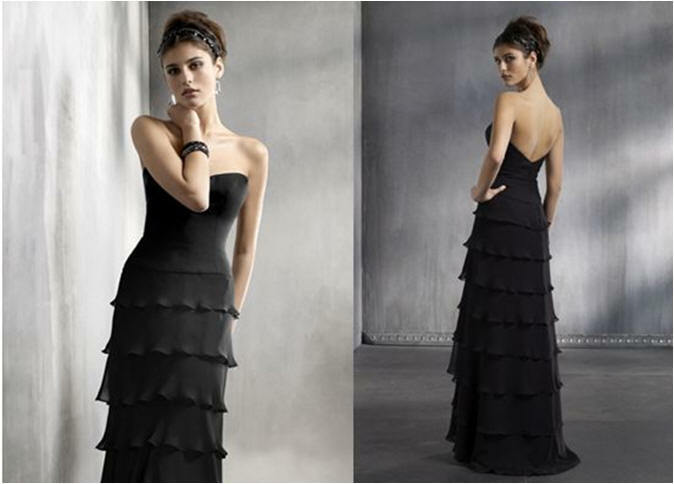 Short Chiffon Pleated Ruffle Bridesmaid Dress. 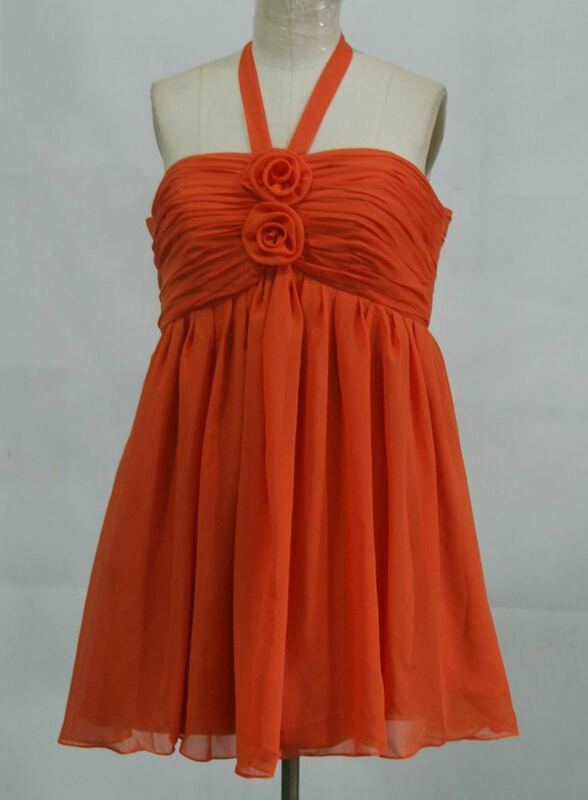 Persimmon chiffon strapless bridesmaids dress features a strapless neckline, with ruffle fringes on the front skirt. 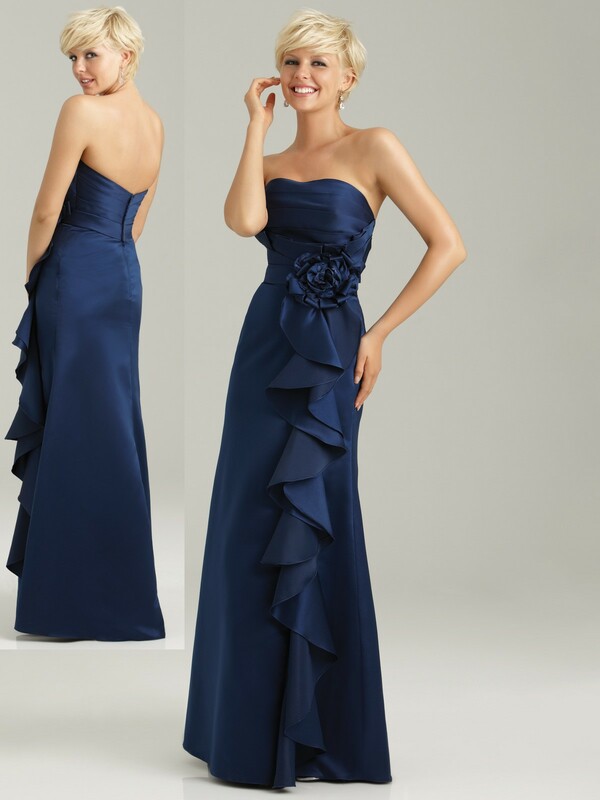 Bridesmaids full length gown features a chic single strap and low cut back. Black bridesmaids cocktail dress has a strapless sweetheart lace bodice and crystal belt. 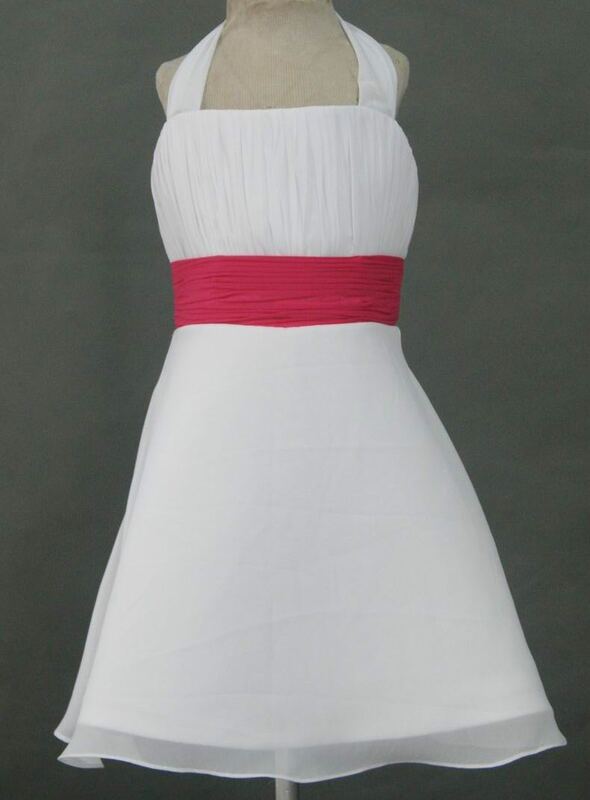 Strapless sweetheart chiffon bridesmaid dress with feather flower rosette. Chiffon gown with a beaded sweetheart strapless neckline, wrapped ruched bodice with a dropped waist and a full asymmetrically layered ruffle skirt. Black knee length dress with plunging v-neck & short sheer sleeves. Long chiffon sheath coral bridesmaid dress with small train. 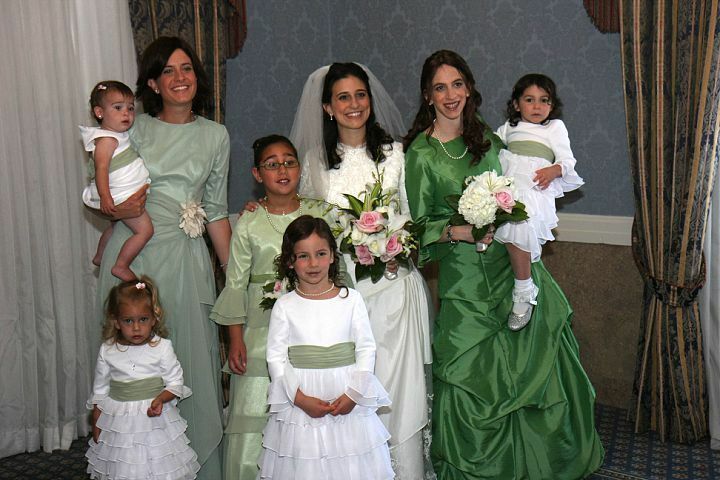 Chiffon bridal party dresses with ruffled sleeves. Chiffon A-line children party dresses with spaghetti straps and satin ribbon at waist. Available in knee length. 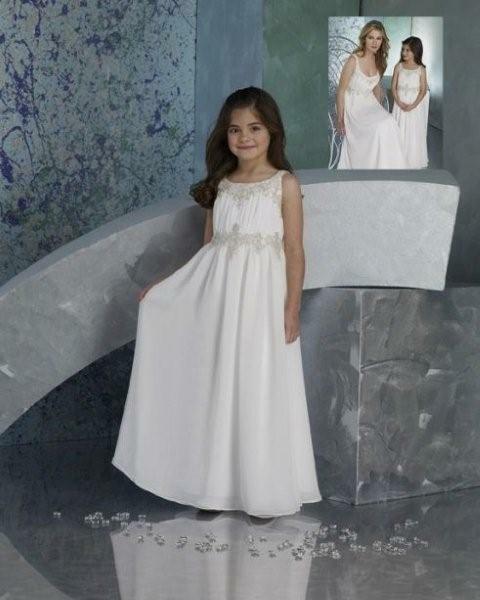 Chiffon empire children's dresses with bias skirt and streamers at back. Floor length. 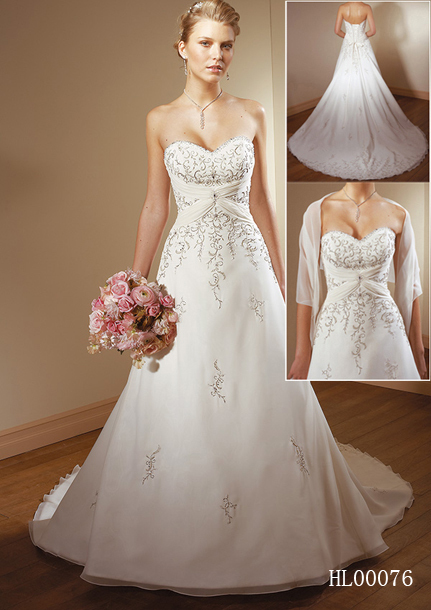 Spaghetti strap dress with beading along the bodice. Pleating falls asymmetrically across the waist to the beaded tails down the side of the full A-line skirt.